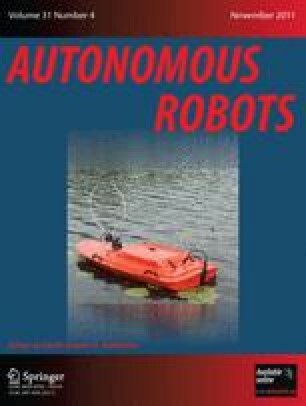 This paper surveys recent results in pursuit-evasion and autonomous search relevant to applications in mobile robotics. We provide a taxonomy of search problems that highlights the differences resulting from varying assumptions on the searchers, targets, and the environment. We then list a number of fundamental results in the areas of pursuit-evasion and probabilistic search, and we discuss field implementations on mobile robotic systems. In addition, we highlight current open problems in the area and explore avenues for future work. The authors have been listed alphabetically based on equal contribution to the article.